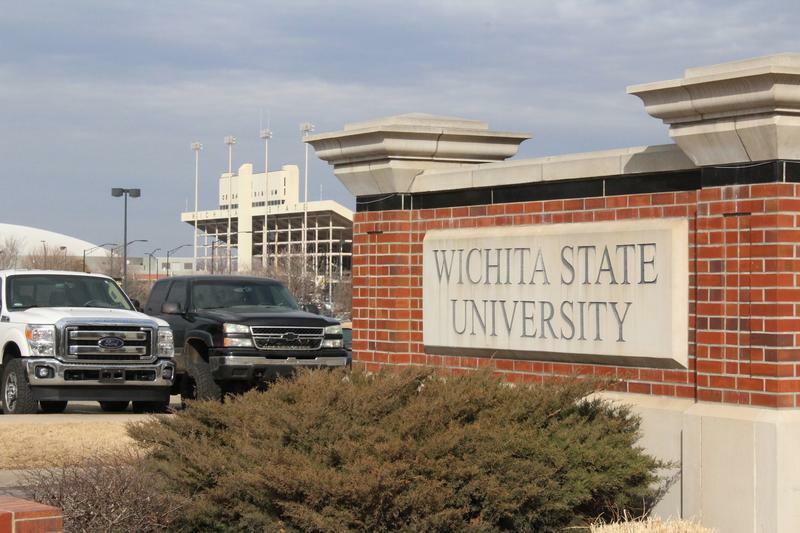 Public colleges in Kansas want to hike tuition and fees 1 to 3 percent. Those numbers are smaller than some past increases. Over the last decade, annual tuition hikes have sometimes run as high as 9 percent. Higher education in Kansas had to absorb a $30 million cut in 2016 put in place by then-Gov. Sam Brownback to help balance the state budget. 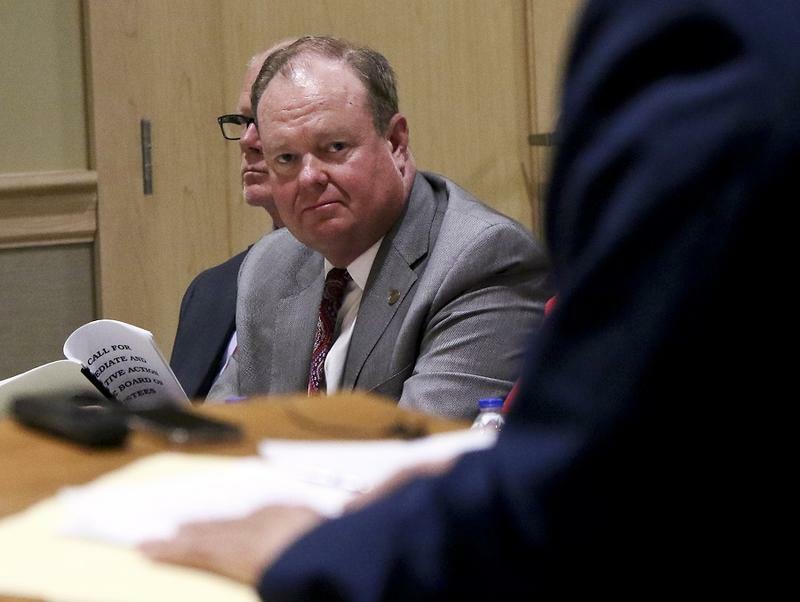 Lawmakers changed course on taxes last year by reversing many of the state’s 2012 tax cuts. They’ve also been restoring some of the higher education spending reductions. After adding $15 million in higher education funding this year, lawmakers have now restored around $24 million of the $30 million cut. 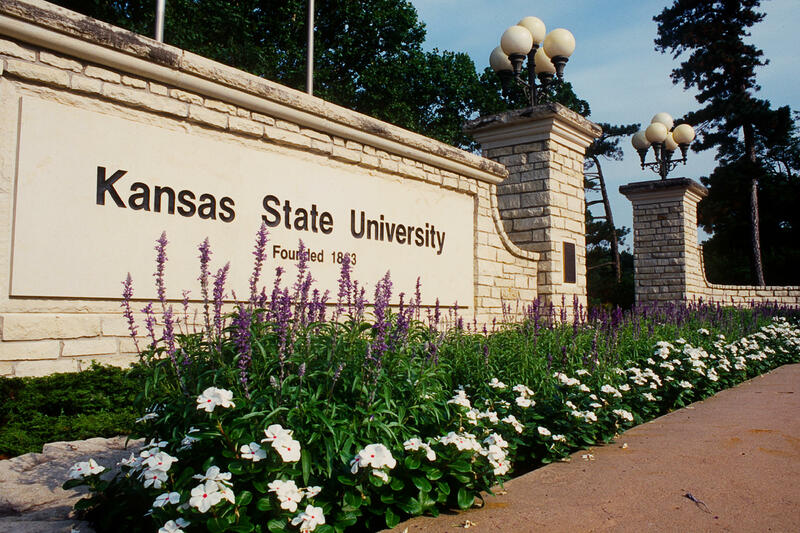 In its explanation to the board, K-State said the funding increases over the last two years helped limit the tuition hike. 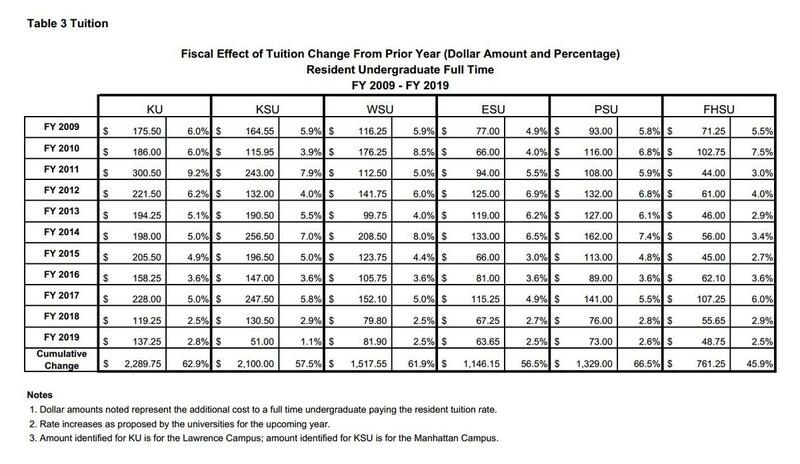 “This is the smallest tuition increase the university has requested since before 1989,” the explanation for K-State said. If the increases are approved, the cost of in-state tuition and fees for a 15-credit-hour semester would range from $5,573.95 at KU and $5,191.50 at K-State down to $3,379.08 at Emporia State University. 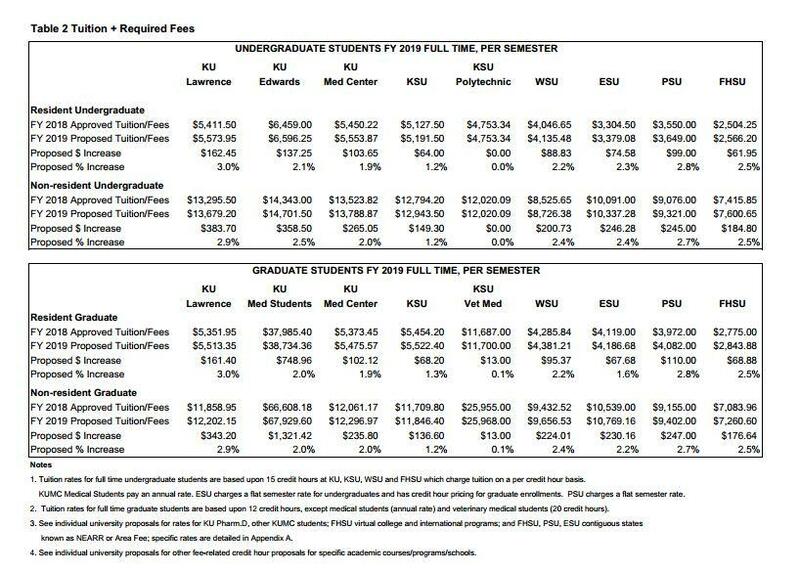 The tuition increase at KU is slightly more than requested last year, even with the increase in state funding. 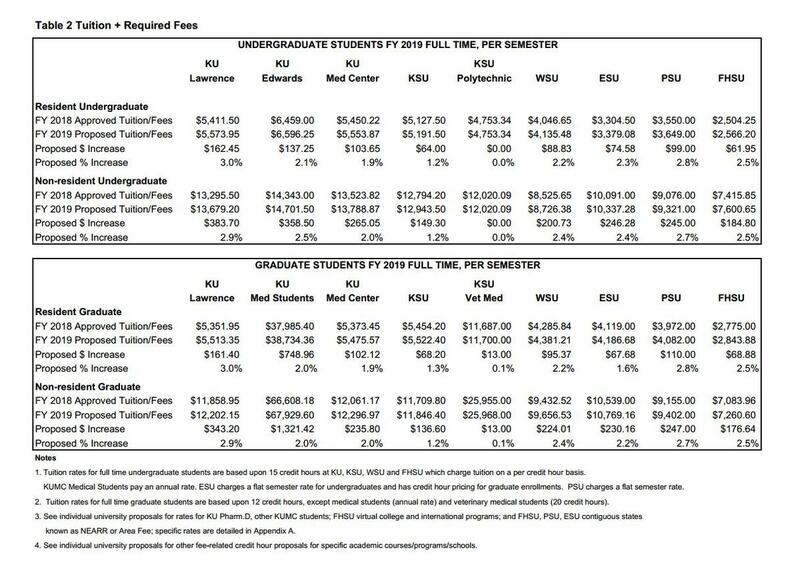 KU spokeswoman Erinn Barcomb-Peterson said the increase is necessary to keep up with rising costs for employee health care and facilities. KU’s proposal does not include raises for workers. Barcomb-Peterson said part of the facility cost is bringing online a new science building that will offer additional educational and research opportunities. In its summary, the Board of Regents said even after the funding boost, total state support will be $72 million below where it was in 2009. 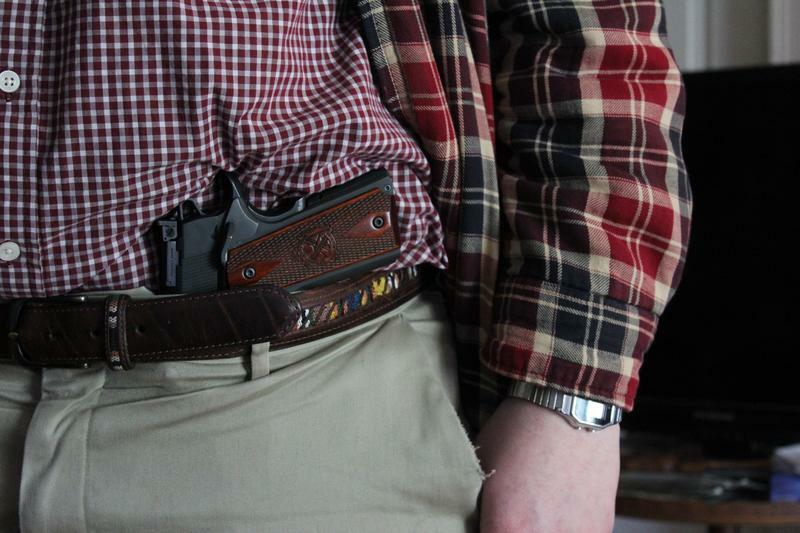 For the past school year, guns have been allowed at public colleges in Kansas. But the concealed nature of campus carry, alongside a year with no major gun-related incidents at Kansas universities, has meant most students and faculty haven’t really noticed the guns — or a difference. The president of Garden City Community College faces growing pressure to resign over a range of sexual harassment issues at the school and a threat to its accreditation. This week, the college’s faculty senate demanded Herbert Swender step down — citing what it says was a too-slow reaction to accusations that a coach sexually harassed former cheerleaders and directed racist remarks at them. Local residents echoed those sentiments to the school’s board of trustees. Meanwhile, the community college faces possible suspension of its accreditation.